I frankly do not know who declared it as such but I don’t care. It’s a great opportunity to think and opine a little about the important of contraception and how it affects the basic human rights of women all over the world. It is no secret that contraception is an important tool in helping women make one of the most important decisions of her life – whether or not to bear children. Now I know there are a bunch of men out there who think bearing a child is no big deal, that it is just a “natural” thing for a woman to want to do. Well, guys, it really is not that simple. The fact is that almost 215 million women in this world do not have access to modern birth control. Obviously, most of them are in the underdeveloped nations of the world. So, in these often male-dominated societies, where having more children is a sign of the man’s “masculinity”, women are practically being forced to bear more children. 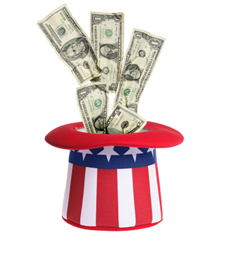 That, of course, then perpetuates the cycle of poverty that has been going on for generations. And it’s not just individual males who are perpetuating this situation. For example, courts in Chile, Ecuador, and Peru have all recently restricted or banned emergency contraception based on the ridiculous claim that it is the same as performing an abortion. In places like the Philippines, public clinics and hospitals have been prohibited for years from distributing any kind of contraception. Here in the United States, while contraception is more readily available than in underdeveloped countries, there are still battles that are being fought on a daily basis. 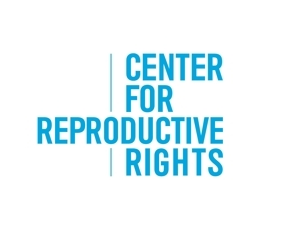 One of the more aggressive groups trying to make access to contraception easier is the Center for Reproductive Rights. 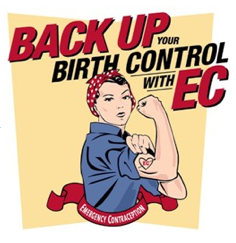 For example, just last year they won a ruling in federal court which compelled the U.S. Food and Drug Administration to revisit the restrictions it put on the availability of emergency contraception, otherwise known as the morning after pill. Unfortunately, despite the presence of a pro-choice administration, they still have to press the FDA to comply with the judge’s order. In addition, the Center is working on the world wide problem. For example, they recently asked the Human Rights Council on Human Rights to focus on the high rates of unintended pregnancy and sexually transmitted infections among low-income women. They are also working with their local partners in Slovakia to examine how government subsidies can expand access to contraception to low-income Slovak women. 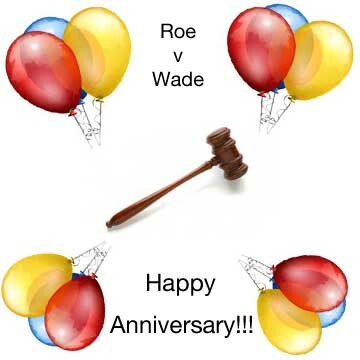 Kudos to the Center for Reproductive Rights! And while all this is going on, the anti-abortion movement sits back and refusesd to support providing better access to birth control. To me, this is the height of hypocrisy. Here they have the chance to prevent millions of abortions which I thought was their goal. But, no, they’ve got their head in the sand and refuse to support the only real proven way to prevent abortions. Indeed, I really believe that they would just rather stand outside of the clinics and scream at women as they enter abortion clinics. The irony is that they may be yelling at a woman who is going in to get Norplant inserted or to start a new regimen of birth control pills…. And while I’m at it – where the heck is that male birth control pill? 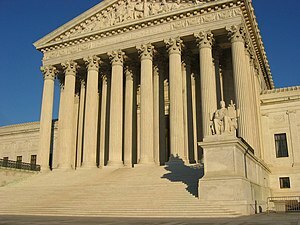 On January 22, 1973 the Supreme Court of the United States held that women had a right to terminate their pregnancies. The case was Roe v Wade and no other Supreme Court case has had such a dramatic impact on the lives of women in this country. Prior to that case, most states banned abortion. Of course, those states could not ban the desire of a woman to obtain an abortion. For hundreds, if not thousands of years, women faced with an unwanted pregnancy have always at least considered abortion and some obtained them. That meant that many women each year were procuring illegal abortions. Incredibly, some women who could not find the abortionist wound up performing an abortion on themselves. The bloody coat hanger became a (harsh but real) symbol of the pro-choice movement because so many women used them to self-abort. Others concocted medical potions that they hoped would kill the fetus in utero. There have been many books and movies about the world of illegal abortion. John Irving’s “The Cider House Rules” is a good one and the movie “If These Walls Could Talk” contained an excellent segment on a woman seeking an illegal abortion. Ultimately, some more enlightened states like Colorado, California and New York passed laws legalizing abortion. Clinics were quickly opened and they were barraged with patients. Women from all over the world, yes, the world flew into those states to procure a legal (and safer) abortion. Clinic owners talk about sending out buses or limousines to the airport to transport the dozens of women who had flown in to get an abortion. Then, everything changed on January 22nd. The Court said abortion was legal in all of the states with some caveats – and the floodgates opened up. Suddenly, all across the country doctors, feminists and others started opening up clinics. The rest is a long story, but the story is a celebration to women’s health. Today, abortion is one of the safest and most common surgical procedures performed on women.